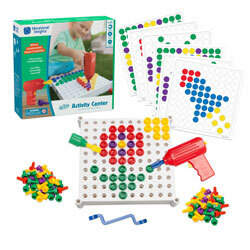 Jumbo sized family fun! 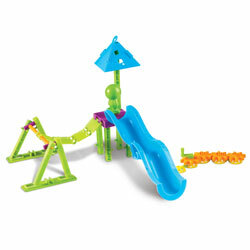 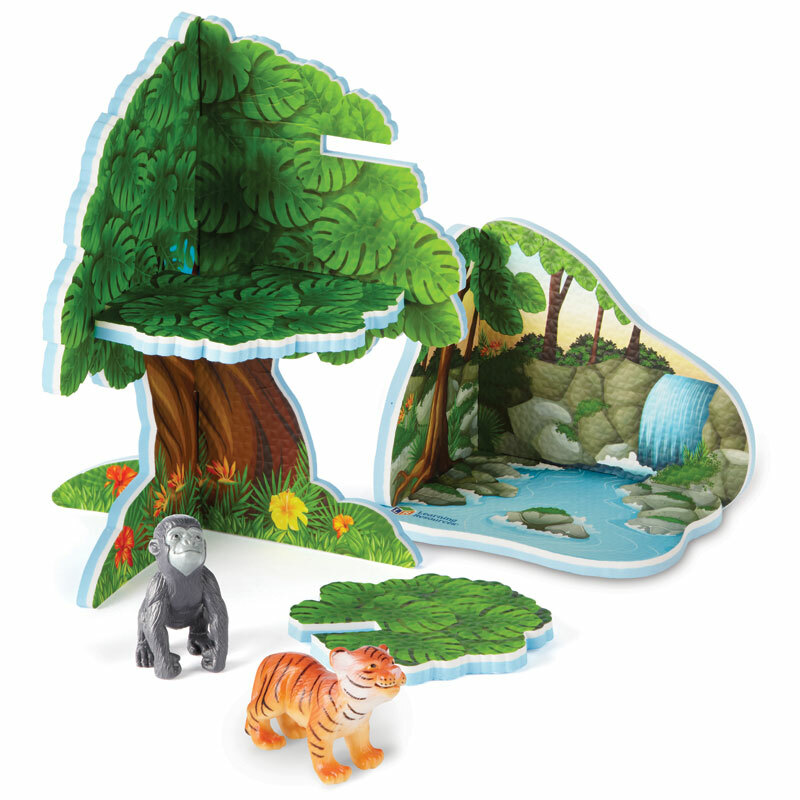 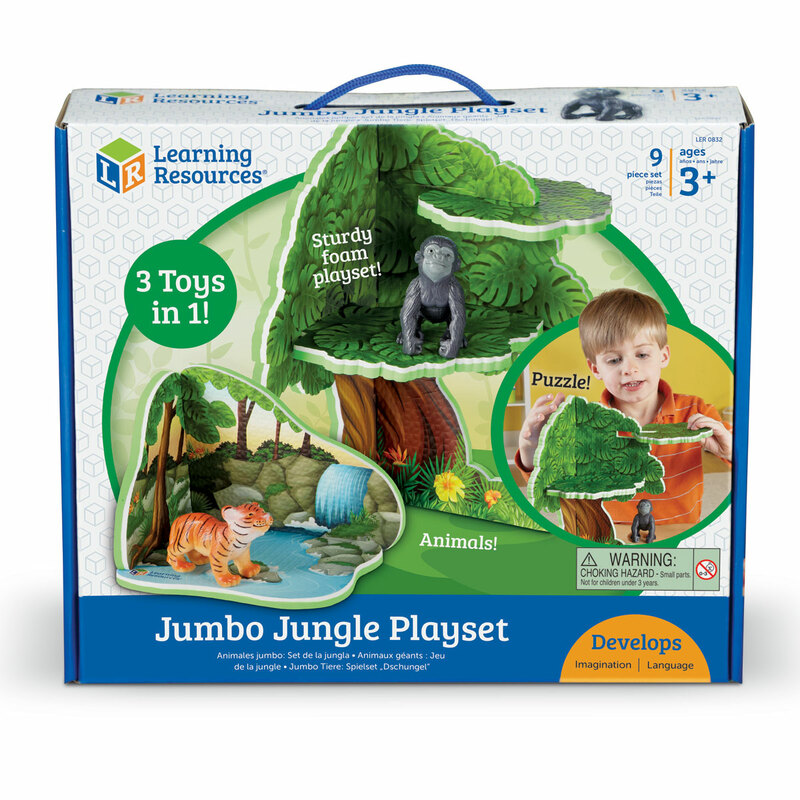 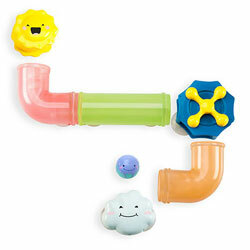 Encourage imaginative play with this colourful jungle-themed play set. 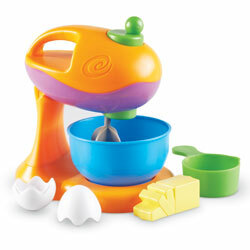 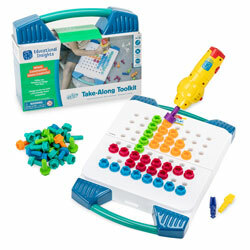 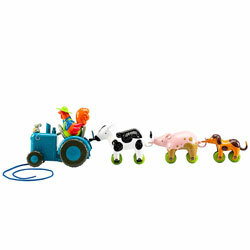 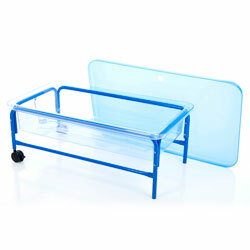 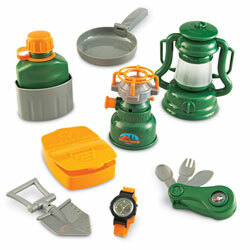 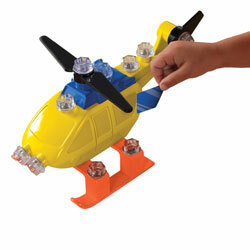 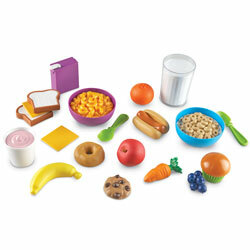 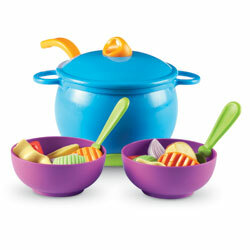 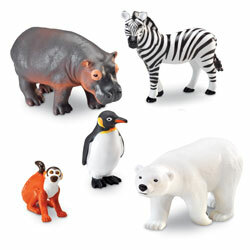 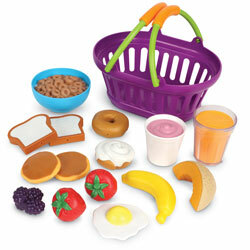 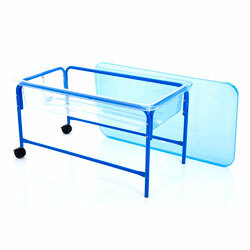 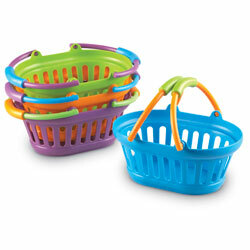 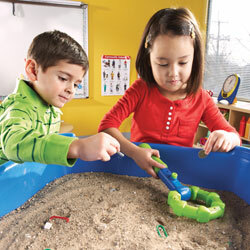 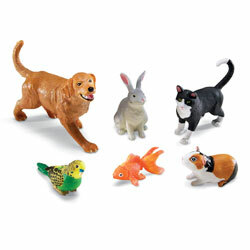 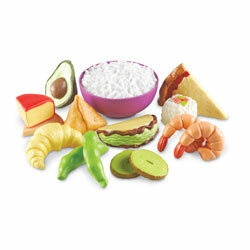 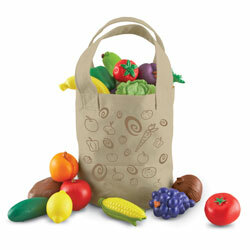 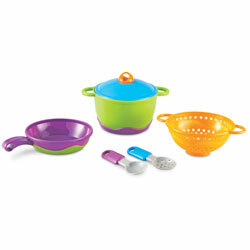 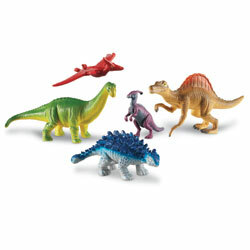 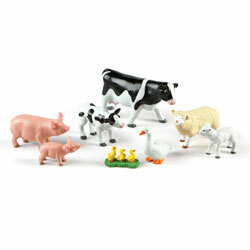 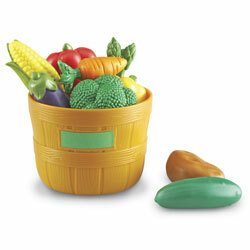 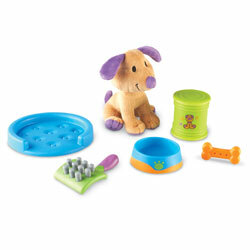 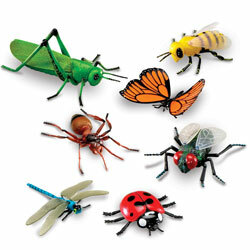 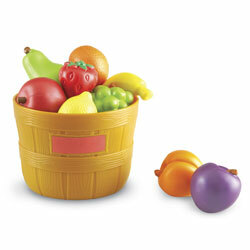 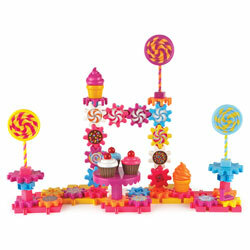 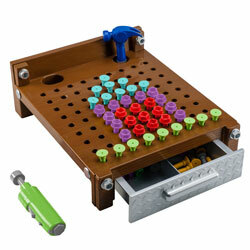 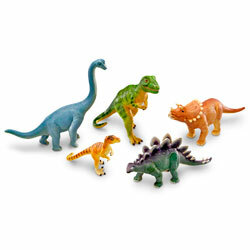 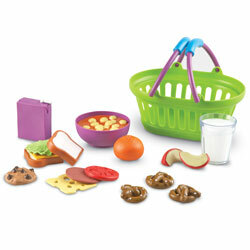 Colourful activity set provides pretend play opportunities based on own first hand experiences. 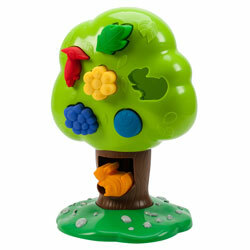 Will help encourage an understanding of the world. 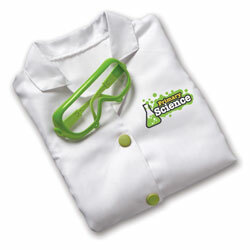 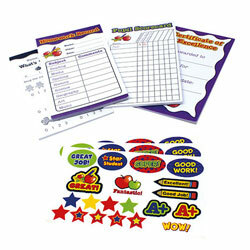 Develops speech and language skills through role play. 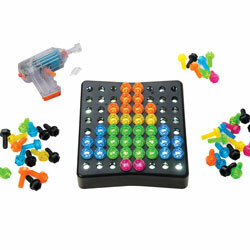 Ideal for solo or group play. 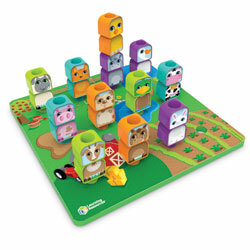 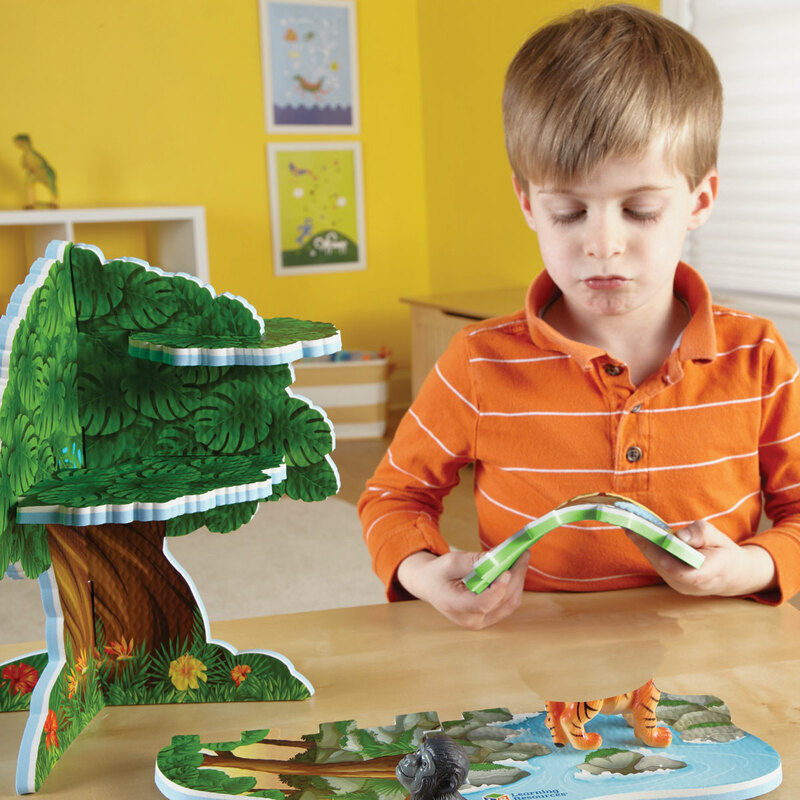 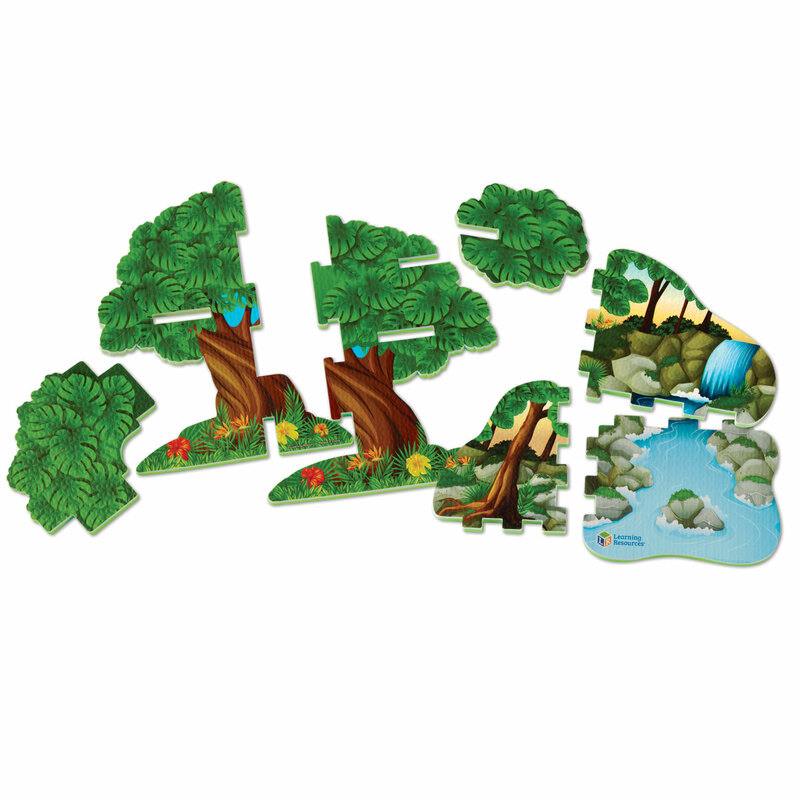 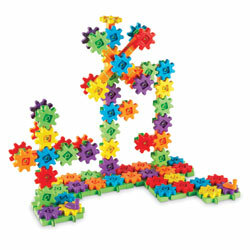 Encourages early problem-solving skills as early learners piece together puzzle pieces to create the tree and waterfall. 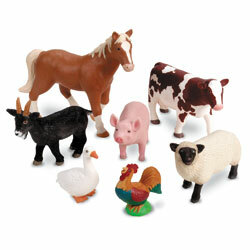 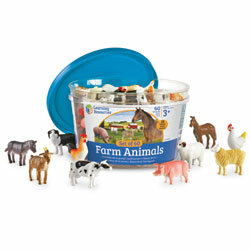 Animals are ideally sized for little hands. 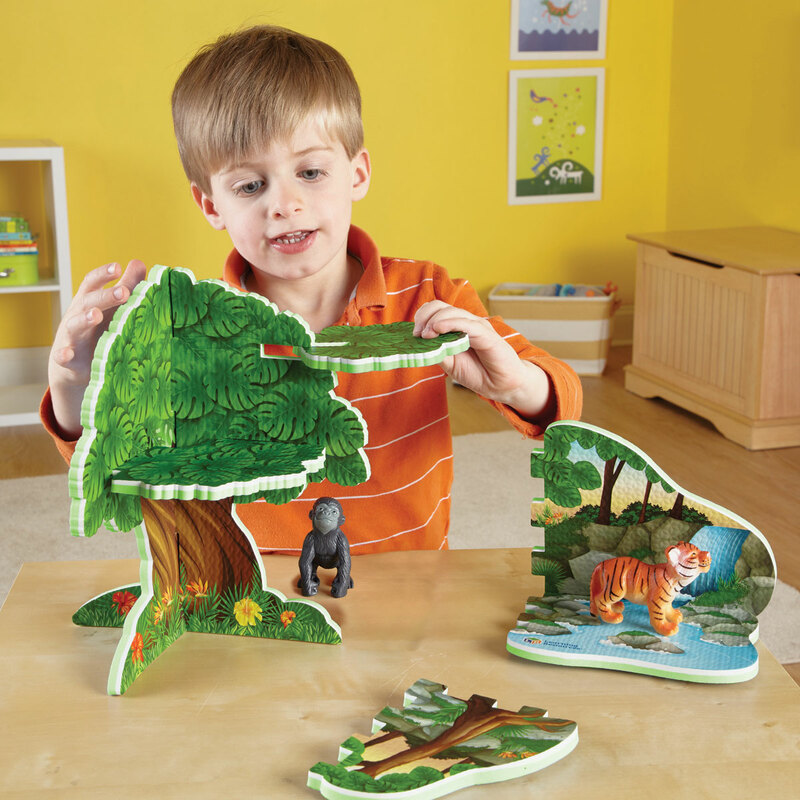 Largest animal (Tiger) measures 9cm L x 6cm H.
Completed tree model measures 26.25cm H x 20cm W.
Sturdy foam pieces are 1cm thick. 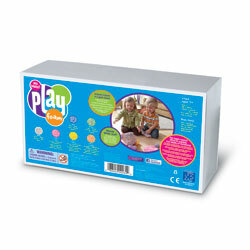 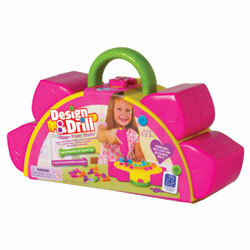 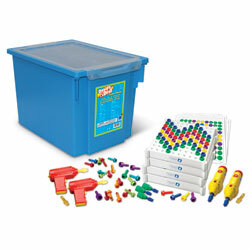 Play set comes in a sturdy box, ideal for storage.